Quality Service. Fair Pricing. Reliability. Not many things can beat a healthy and beautiful lawn. It's important to remember, though, that a healthy lawn requires a lot of effort, dedication and time. Neglecting a lawn can lead to all sorts of consequences. If you want your outdoor space to look like a million dollars, you have to care for it properly. The good news is that Atlantis Landscaping, Inc. is a Warwick lawn maintenance company that can accommodate all of your needs. We're a trustworthy landscaping company that can offer you professional lawn care service that's unparalleled in quality. We also specialize in numerous hardscaping and basement waterproofing services. If you dream about a lush and thriving outdoor environment, we can cater to your wishes 100 percent here. Add beautiful hardscape to your home and see the transformation. We can do any hardscape & stone work that you may be looking for. Wet basement? Is your basement a bit damp and moist? Then you are at the right place, we offer basement waterproofing and water damage repairs services. We are fully licensed and have the excavation experience for any project. Atlantis Landscaping, Inc is your local excavation company that you can call either you are a homeowner or commercial owner. Our services is not only provided in Warwick, RI but for all surrounding cities. Consider us for your next project either small or large. Atlantis Landscaping, Inc. is a landscaping and lawn care firm that has a reputation for thoughtful and attentive service in Warwick, RI. People can believe in us. They can expect A+ work from us time and time again. Customer service is invaluable to us here. Our team members are experienced, dependable, prompt, industrious and courteous professionals. They strive to please our customers day in and day out. They strive to exceed their expectations, too. Atlantis Landscaping, Inc., last but not least, is a firm that prioritizes affordability. When you need lawn care service that's simultaneously exceptional and budget-friendly, you can count on us. We're available to manage all of your landscaping and lawn care requests. 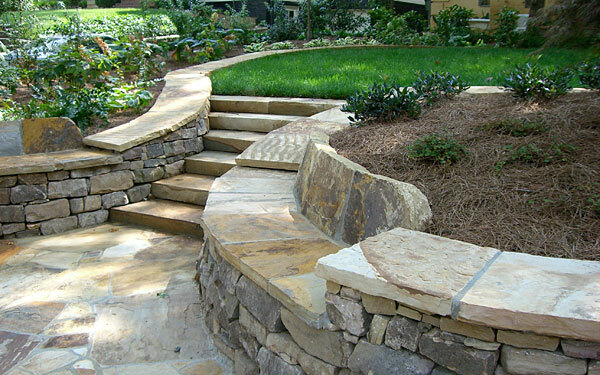 We're accessible to manage all of your hardscaping and waterproofing needs, too. Call Atlantis Landscaping, Inc. as soon as possible to find out more about our work and to request a free quote. We're looking forward to hearing from you and to wowing you with our world-class lawn care abilities and skills. Protecting your outdoor space from diseases at all points of the year. 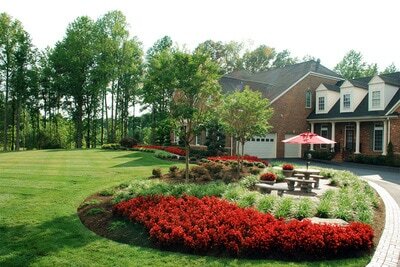 Keeping your outdoor space strong and encouraging successful lawn growth via efficient aeration and fertilization. Keeping harmful weeds and insects at bay. Giving your lawn plentiful nutrients. 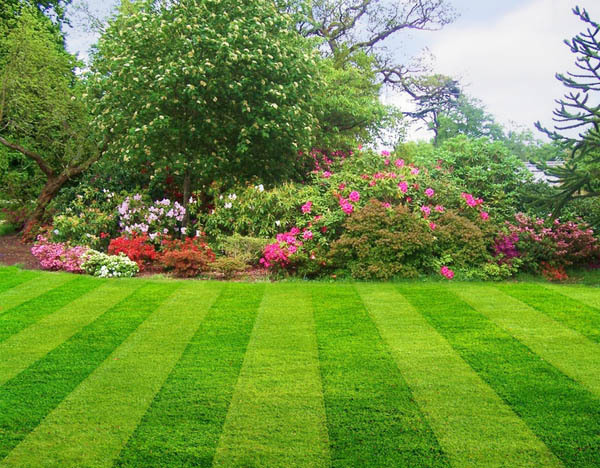 Our professional lawn care service can also stop you from wasting time. Working with a professional landscaper can give you comfort and confidence. If you want to keep the stresses of guessing and uncertainty out of your life, few things can top the ease professional service can offer you. We offer services that are suitable for commercial and residential properties alike. We can accommodate any and all of your soil enrichment requests. We can accommodate any and all of your disease and grub control needs. 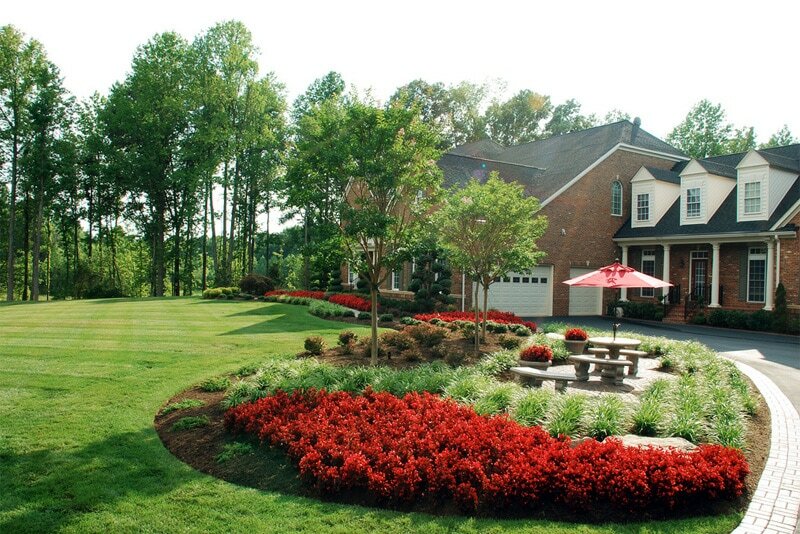 We can help you keep all of the shrubs and trees on your property strong, lively and gorgeous, too. When you need lawn care and landscaping services that are top of the line, our local firm is the right answer. Get in contact with us without delay to learn more about how we can help your outdoor environment. We are your one stop location in Warwick for all of your outdoor needs,for both residential and commercial properties.